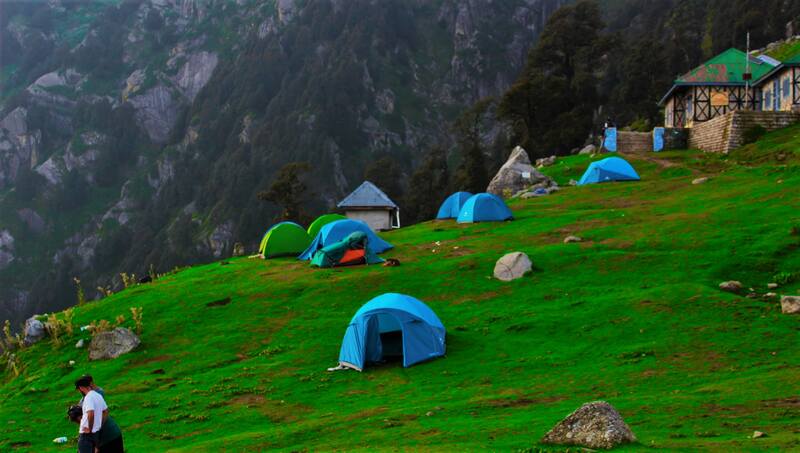 Triund is the crown jewel of Dharamshala and is situated in the Dhauladhar Himalayas. 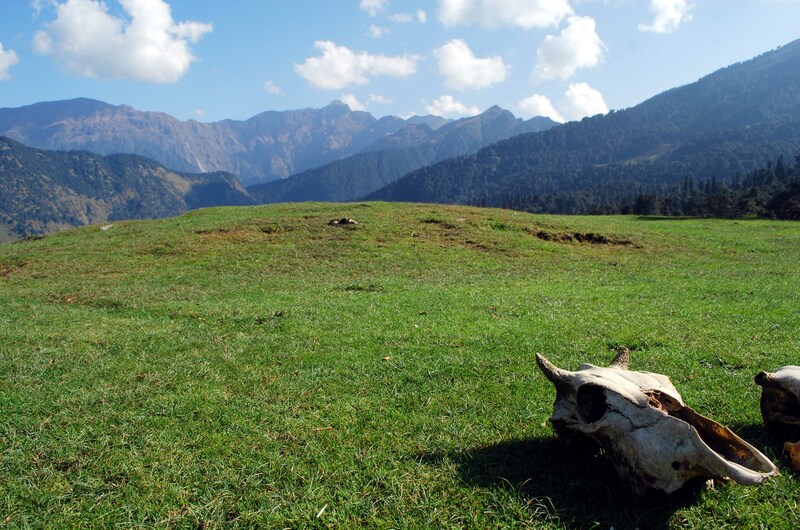 Triund is an easy and a very popular trekking spot which attracts a lot of tourist from India and all over the world. It has Dhauladhar Range on one side and Kangra valley on the other. 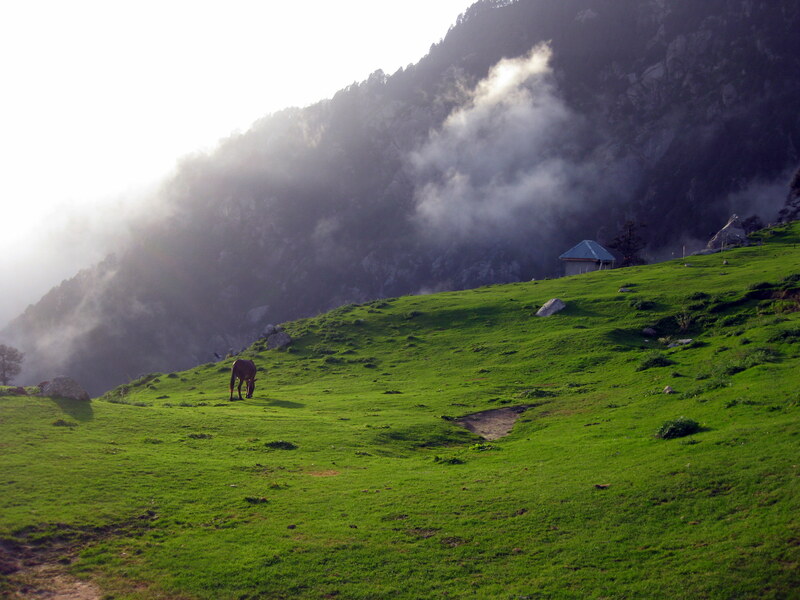 Away from the hustle and bustle of citylife, a trek to Triund acts as a rejuvenating experience. 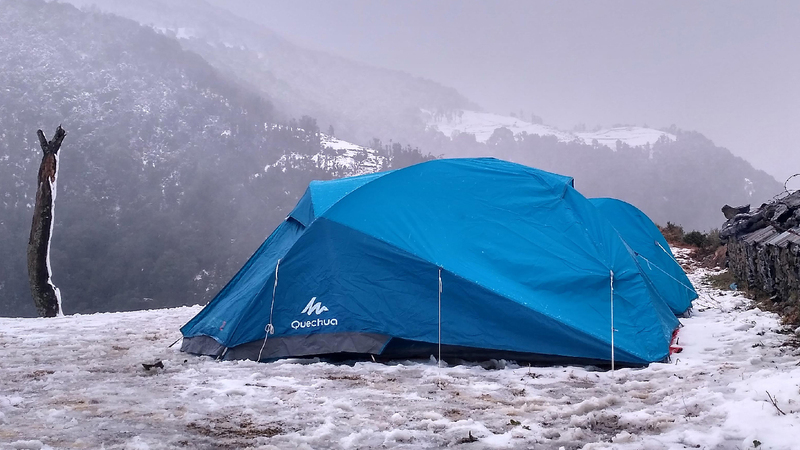 The panoramic views of the Dhauladhars plus the star studded night sky is very mesmerising, which you can experience while camping here at night. 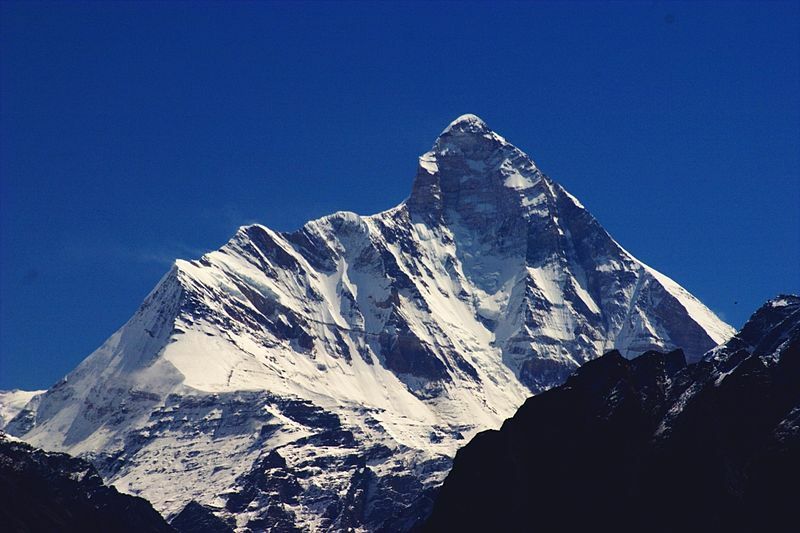 Triund trek is open for most parts of the year except the months of January and February because of the heavy snowfall. The best part of the Triund trek is that it can be easily accomplished by almost all age groups as it is a short and simple trick. 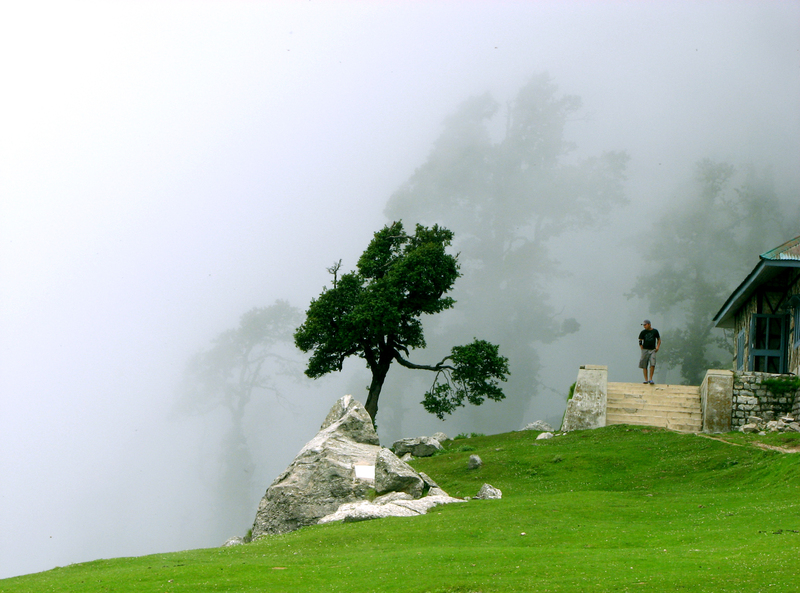 The trek to Triund starts from Mcleodganj and goes through the beautiful forests of deodar and oak. En route feel the fresh air and serenity of the environment. Initially the trek till five kilometers is very easy, but the last one kilometer is a bit tough. But you need not worry, as for the energy replenishment, small local tea shops are available. Here have some ginger tea and get refreshed. On reaching the Triund, just by looking at the panoramic views of the majestic Himalayas all your worries and tensions will surely fade away. Arrive in Dharamshala and after having a sumptuous breakfast, begin the day’s 9 km trek from Bhagsu Nag i.e upper Dharamshala. This trek will take around 4 hours and en route pass through the rich thick forests plus enjoy the purity and freshness of the air. 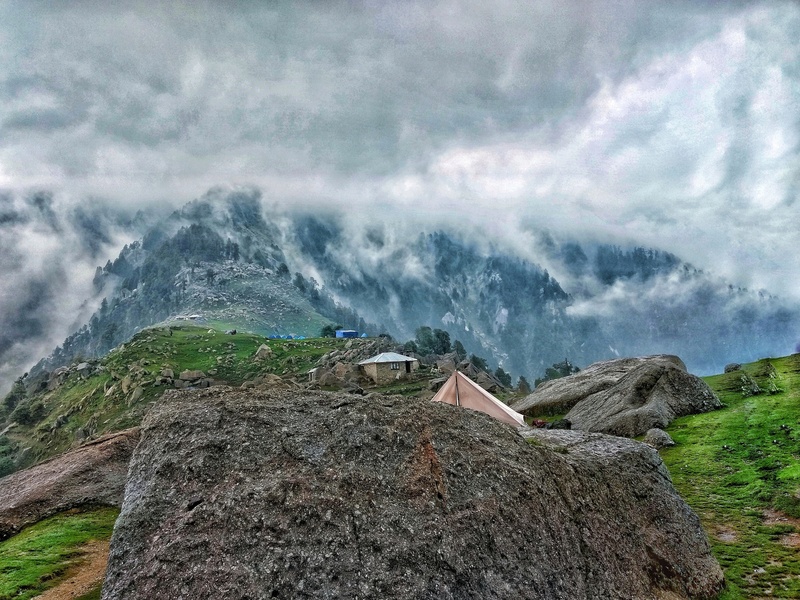 On reaching the Triund, which is an alpine meadow situated on the top of a plateau, have lunch and get lost in the panoramic views of the Dhauladhar range of the great Himalayas. Camp here for an overnight stay and enjoy the dinner along with bonfire session with your friends/family. 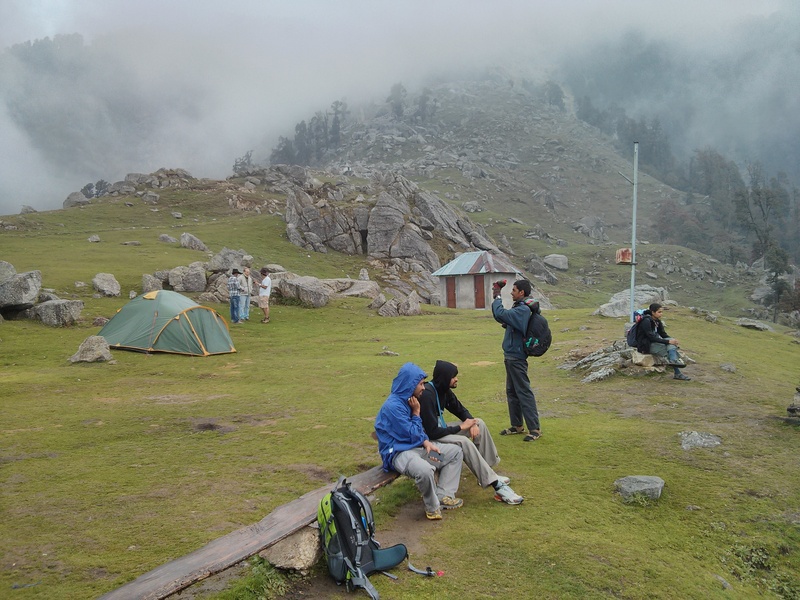 Start your day by having a delicious breakfast and check out from Triund Camp. Start trekking back to Bhagsu Nag by taking another route and reach Bhagsu waterfall. Spend some quality time at the waterfalls and further reach to Bhagsu Nag i.e Upper Dharamshala. 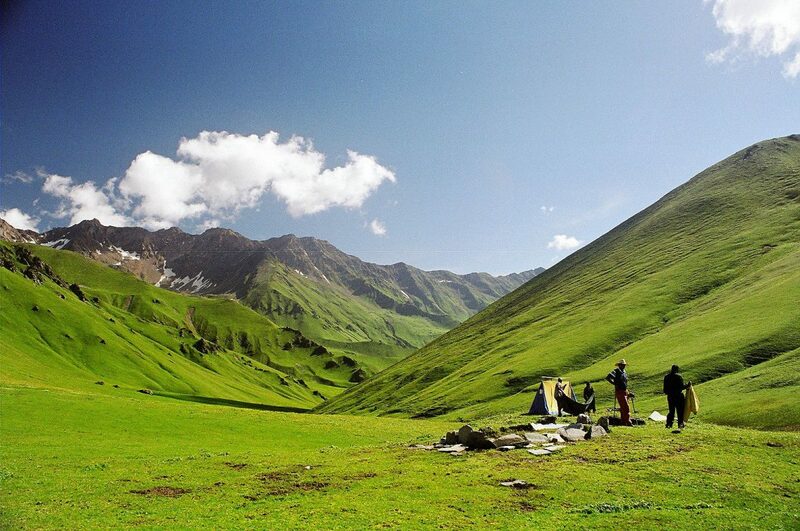 End your trek here with a beautiful experience. Me and my friend, we were holidaying in Dharamshala and trekking was not on our list. 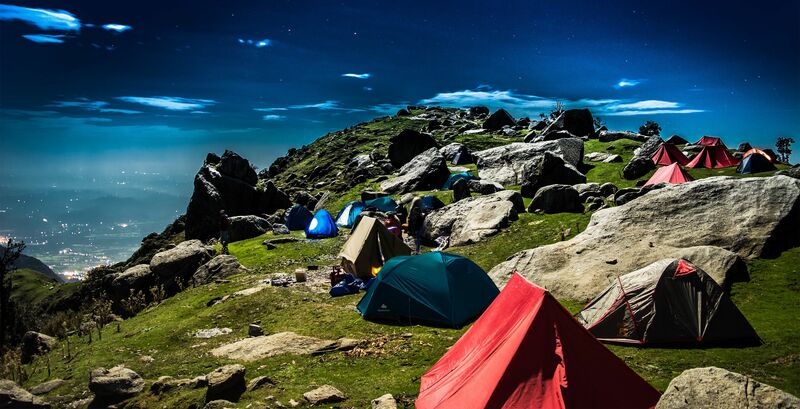 Some friends told us to trek to Triund and advised us to book through D2R based on their previous experience. I must admit this was a right decision as this trek just felt like heaven. This whole trekking expedition brought us close to the Mother Nature and the trek was full of natural beauty all around including river, forest, birds and snow capped mountains. One of the best part of the tour was staying in tents. Our guide was also amazing. Overall this trip was a memorable one.